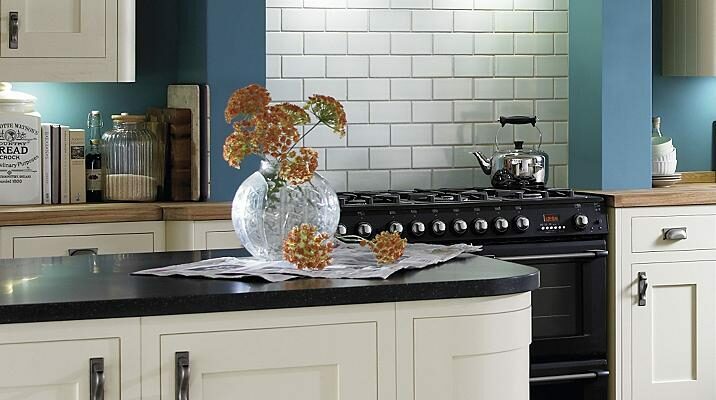 Kitchen Worktop Installation Price List | Kitchen Worktop Fitters Specialist Worktop Installers - UK Kitchen Worktops . We service most of the UK. These prices are a guideline only all jobs will be priced individually based on UK area. How Many Joins And Ends Need Cutting? Work Out Any Additional Cuts? Shall We Bolt/Glue Your Worktop Together And Add The Finishing Touches? Consider Any Additional Cutting And Fitting Options? Please call us for separate pricing of Solid Surface worktop fitting. "Well done Kitchen Worktop Fitters! Your kitchen worktop installers replaced our old wooden worktops in both of our properties with exotic Wenge and Zebrano work surfaces. The installations are fantastic. Thank you. "We will recommend your worktop cutting services to anyone who requires new fitted worktops. Your kitchen worktop fitters were very professional and thorough while fitting our worktop." "Your worktop cutting service was a godsend. I tried fitting a kitchen worktop unsuccessfully and your boys saved the day. What a professional service"
Sam - East London / Essex. "Thanks a million. Your specialist fitters provided our worktops cut to size and joined them"
Steven - North West London. "You installed our very expensive exotic timber kitchen worktop surfaces and cut them to size with complicated shaping and forming. Great Job! Thank You"
"Your professional kitchen countertop installers installed made to measure worktops into our country kitchen. The solid Oak worktops look great. The bamboo breakfast bar you installed in the utility room is fantastic and we are pleased we took your advice. "Great Service! Your kitchen worktop fitters cut our worktops to size and provided a kitchen worktop repair to our existing solid surface worktops." "Your specialist kitchen worktop fitters in Surrey fitted our U shaped Mahagonay worktop with Wenge wood up stands. Looks absolutely fantastic. Thank you Kitchen Worktop Fitters."